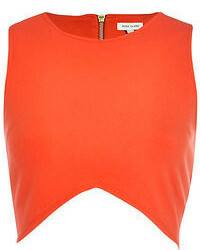 Calvin Klein 205... Cropped Top £343 £685 Free UK Shipping! 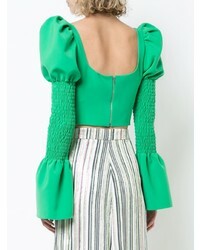 Christian Siriano Cut Detail Long Sleeve Top £900 Free UK Shipping! 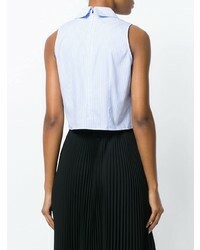 Vivetta Cropped Striped Shirt £155 £258 Free UK Shipping! Marios Lurex Spaghetti Strap Top £265 Free UK Shipping! White Story Adriana Top £250 Free UK Shipping! White Story Akiima Top £230 Free UK Shipping! Vivetta Triple Bow Top £313 £347 Free UK Shipping! Bambah Valentina Top £464 £618 Free UK Shipping! White Story Akiima Top £233 Free UK Shipping! Off-White Active Bra Top £231 Free UK Shipping! Neith Nyer Rania Mesh Top £869 Free UK Shipping! Manokhi Carrie Tank Top £272 Free UK Shipping!